We are making some summer changes at Boulder Swing, so read onwards to make sure you don't miss any! 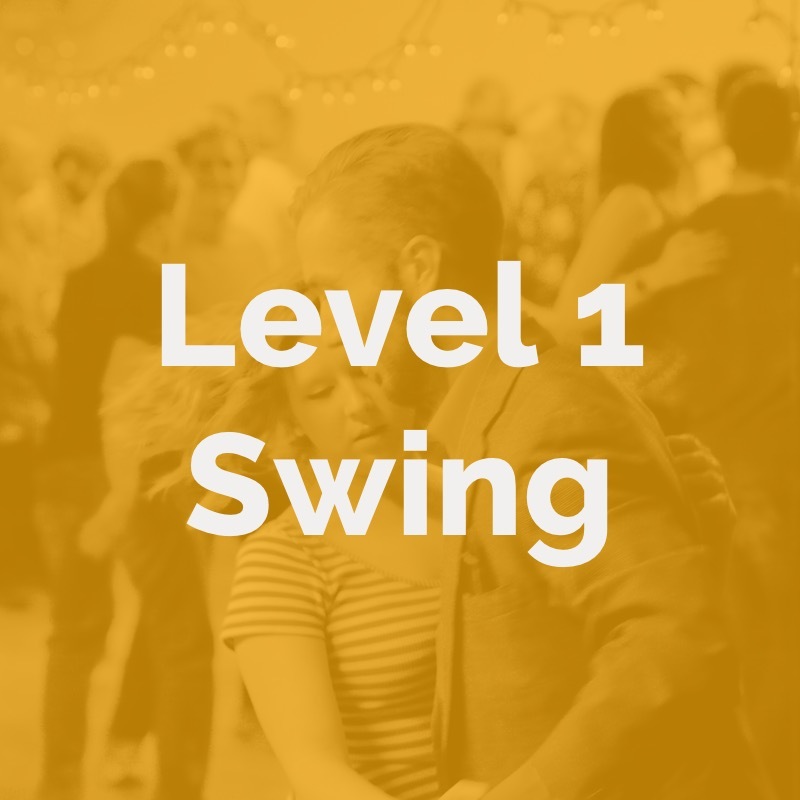 We start a new Level 1 Swing series this month on July 2nd from 8-9pm. If you are new to swing dancing, this is where you should start. 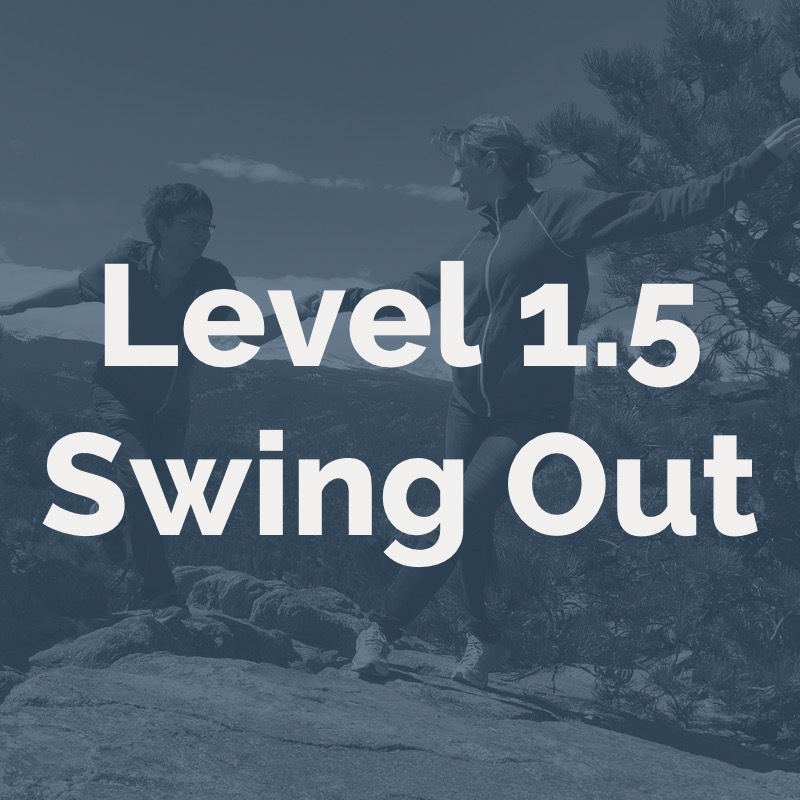 If you've completed a month of Level 1, then you're ready to start our Level 1.5 from 7-8pm. This month we'll be focusing on swing outs and the fun variations and moves to go with them. Level 2 will be from 8-9pm and is for those who've taken two months of 1.5. 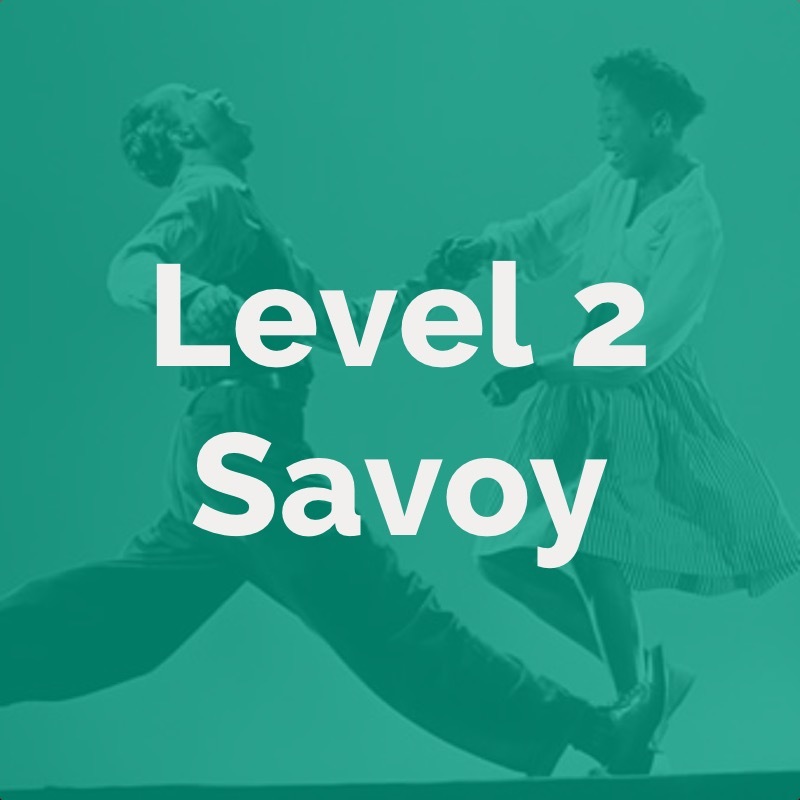 This month we're on our Savoy series, which focuses on lindy hop like it was in the Savoy Ballroom in Harlem, NY. During the month of July, we will be holding a series of classes covering special topics during our Monday 7-8PM time slot. All specialty classes are drop-in friendly, but you must have completed both months of Level 1.5 to join. Feel stuck with your swing outs? Looking for some new ideas and inspiration to spice up your movement? This class is just what the doctor ordered. Heather and Anthony will walk you through some of their favorite variations and improvisations. One of the flashiest things to do on the floor are slides. Join master sliders Heather and Anthony as they teach some of the slipperiest slippy leader and follower slides around. For this class, please bring slippery shoes, or else some large athletic socks to put over your shoes. Add some flare with a dash of flash. Freeman and Heather will be covering some cool dips and impressive tricks that are fun and socially danceable. When the music slows down, do you know what to do? Let Heather and Freeman teach you the subtleties of confidently dancing to slower tempos, and how to embrace the extra time and space you and your partner have. You will leave a smooth operator! This swing solo mob dance has become a modern Lindy Hop classic. During the hour, Heather will walk you through routine, and then we will perform it that night at the dance. This is a great way to work on your solo movement. ON JULY 2nd Jeremy Mohney and his band are playing for us, so stick around for some great live music. Our Lafayette lessons are on a summer hiatus for July and August. Check back for updates! This summer we are throwing a series of free outdoor evening Swing dance parties at the Dushanbe Teahouse in historic downtown Boulder. There will be swing dances on June 29th, July 6th and 22nd, and August 24th. This is a great opportunity to dance outside while enjoying the summer evenings near Boulder Creek. We will also be offering a free 30 minute swing crash course before every dance for those looking to start out. We need volunteers to help us set up or tear down for these dances! Set up will begin around 5:45 before the lesson begins, and involves helping prepare the dance floor. If you're interested in volunteering, please email sarah@boulderswingdance.com! What better way to get to know the folks you dance with every week than hiking a trail with them! Often follows don't get to meet other follows, and same for leads, or you don't have much time to chat in between dances (or during!) so we are organizing a hike on Saturday, July 21st! We'll be hiking Mt. Sanitas starting at 10:30am, most likely with food to follow. We'll meet at the trailhead off of Mapleton Ave/Sunshine Canyon and set off from there, and we'd love to have you join us! Then we need you! We are looking to train more people to as part of our incredible front door staff. This is a trade program, so for each hour you work, you get a class for free. If you are interested, please talk to one of the instructors or email us! We want to start adding more content to our website blog, and we want to have voices from many of our dancers! You don't have to be an advanced dancer- we would love to hear you write about anything you're interested in related to swing dancing. Some topic ideas: vintage fashion, swing dance history, music, places to swing dance or a cool dance event you went to, your experience with dancing... If you are interested or want to chat about a topic to write about, please email us.